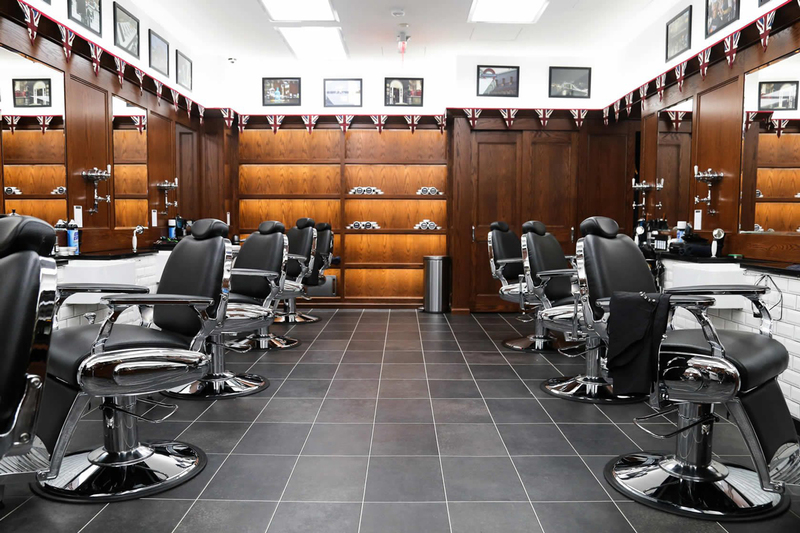 With 6 locations in London and a fresh outpost in Midtown Manhattan, Pall Mall Barbers is steadily increasing its position as experts in the ever-growing grooming world. 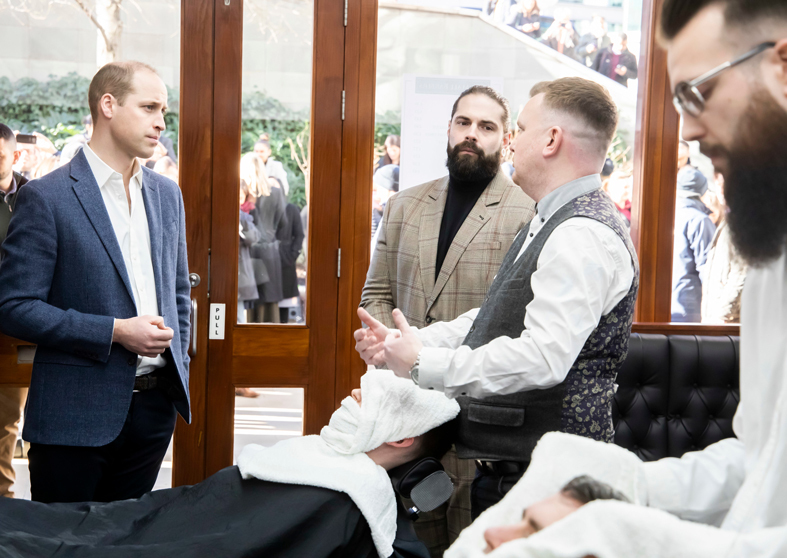 Already counting Prince William as a client (he went to the shop back in February), the barbershop chain is at the forefront of men’s self-care, frequently partnering with Lions Barber Collective to promote the importance of mental health. Later this spring, the Midtown location will host a panel series on the subject. Lions Barber Collective is an international group of professional barbers that raise awareness on suicide and other prominent mental health issues. Citing how men often feel comfortable opening up and chatting while seated in a barber’s chair, Pall Mall Barbers owner Richard Marshall saw an opportunity to further amplify the conversation of mental health among men. “I had a strong connection to the Lions Barber Collective when I learned of their mission. Like so many, I have lost a loved one to suicide, so mental health is a cause I take very personally,” Marshall said in a statement. 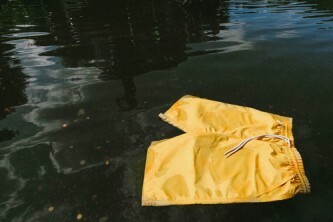 “We are so pleased to partner here and offer this potentially lifesaving training to our staff. It’s our hope that Pall Mall Barbers can help expand the reach of this program through our stores, and effect positive change by delivering a safe space for clients to feel comfortable to talk to their barbers about their mental health.” We emailed Marshall to learn more about his message and the value of self-care. EH: What inspired you to get into hair? RM: Actually, it was my dad who suggested I go into a trade as I was having difficulties in school. Before I turned 13, I started working in a barbershop – sweeping floors, helping the barbers, making tea for the guests. At 21, I honed my hairdressing and interpersonal skills enough that I moved to London and worked there for eight years. I worked on saving my money to purchase Pall Mall Barbers. Pall Mall Barbers have been at the forefront of male grooming, and have set the agenda for style conscious gentleman, for 120 years in London, however, I knew that my passion for the brand could help it reach global appeal and visibility. When I first started at Pall Mall Barbers I was working every day each week, giving it my all. Because of this, the barbershop continues to succeed and reward those who put their time, love, and energy into creating a unique barbershop that focuses on allowing clients a comfortable space for their grooming needs. I am thankful that I have the opportunity to be part of this brand each and every day. EH: Men’s self-care is something that is becoming a larger cultural topic. What are some things that Pall Mall Barbers does to separate itself from other shops and cultivate a more inviting atmosphere? RM: Men’s mental health awareness is an important topic for me. Like so many, I have lost a loved one to suicide, so mental health is a cause I take very personal. We are so pleased to teach our barbers how to connect with our clients so they not only walk away with the perfect haircut but also feel like their best selves when they walk out of our shops. One example of our dedication to our clients’ mental health includes the Wellbeing treatment which includes in chair massage and power nap. 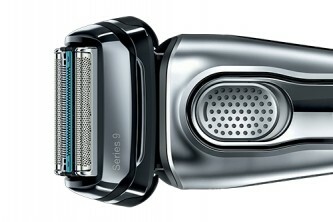 We also provide grooming treatments such as shaves, beard styling, and hair coloring in addition to hair styling. EH: What’s been your most rewarding moment since this all began? RM: I get asked this question often but I have to say I can never pinpoint one thing. I am proud that we do great work at Pall Mall and that the best is yet to come for us. I know that the hard work from each of us at Pall Mall fuels us to do more and keep building the brand – both in the US and back home in the UK. I’m never satisfied by looking back on what we’ve built, I’m far more excited thinking about what’s next for us. In the very near future, you may even see more locations around NY and even the world. EH: Do you have a particular self-care ritual that you practice? RM: It takes self-reflection. Getting your mind in the right place and living in tune with a heartbeat is key. It’s all about body and mind connection. Before I start my day, I take 5 deep breaths and smile. It’s an amazing way to frame my day. Image: J Brand Victor Nylander stars in J Brand's Autumn/Winter 2015 campaign by Josh Olins.